As I’m just about to begin my presentations to school communities across the country for 2013 it is quite a coincidence that today I received an email from a remarkable young woman who wanted to share her story with me. Energy drinks - what are the issues? There’s been a lot of media coverage recently about the issue of energy drinks. According to some of the press reports (and you never really know how much of what is reported is actually true! 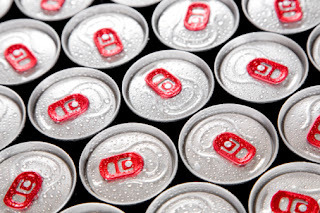 ), some health experts are calling for energy drinks to be banned and admissions to emergency departments due to these drinks have recently doubled.